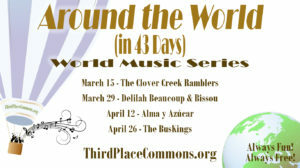 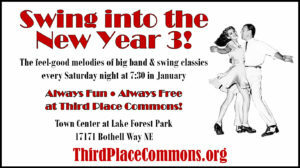 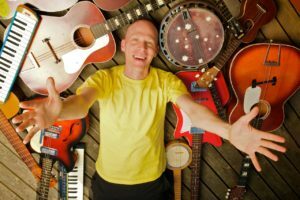 Travel the World with Our World Music Series Starting Friday! 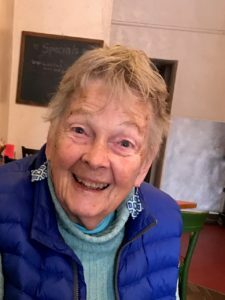 An Invitation: Celebrate Anne Stadler with Us! 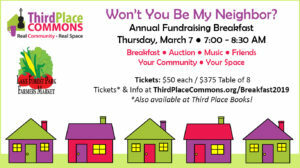 Won’t You Be [Our] Neighbor on March 7th? 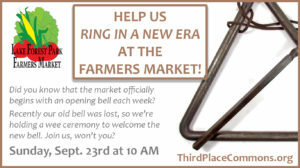 Ring in a New Era with a New Market Bell on 9/23 – Special Ceremony! 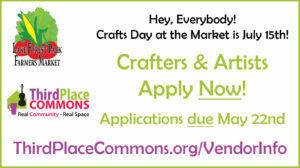 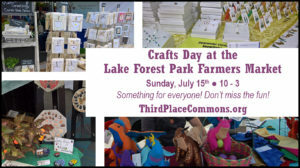 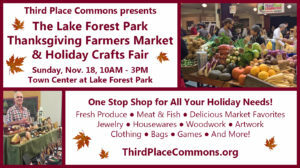 Crafts Day at the Market & More This Weekend! 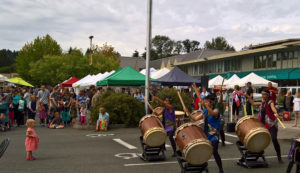 Now Hiring: Music & Events Coordinator – Apply by June 4th!